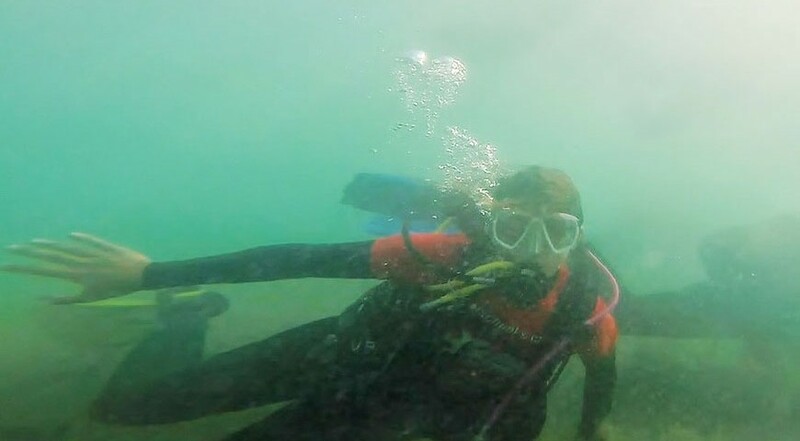 Diving SchoolLearn to dive with Calima Surf! We offer a wide variety of courses and diving trips. 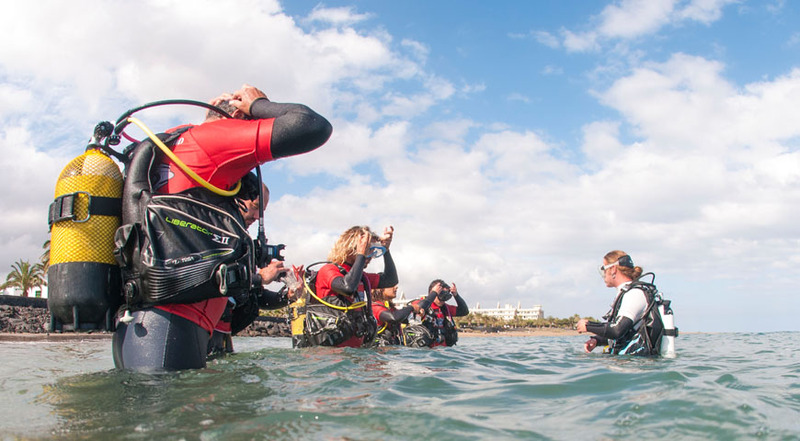 Lanzarote is an island that can astound any diver with its crystal-clear waters and wide array of incredible diving spots. 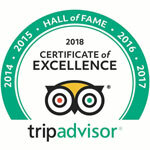 We can pick up customers from hotels in Puerto del Carme and Costa Teguise. We offer beginner and advanced courses for anyone over the age of 14. Our diving school is a PADI approved centre and has a hyperbatic chamber for any unforeseen event. We provide modern equipment which we restore every year to make them as safe as possible for our students. 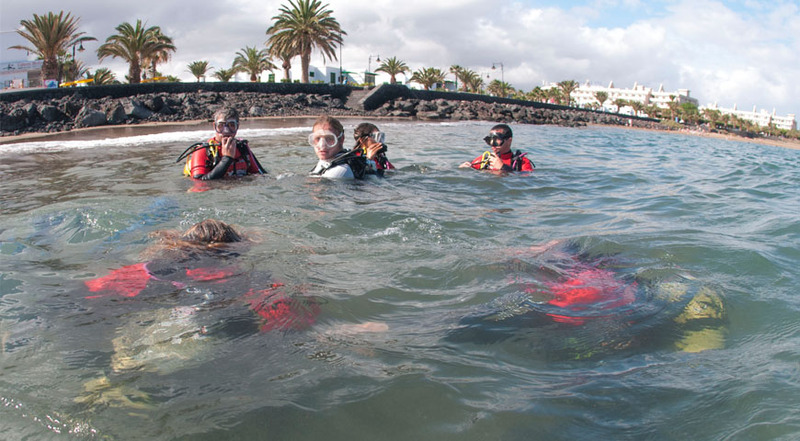 Our instructors have more than 10 years experience of teaching and know Lanzarote's seabeds better than anyone. We teach classes every day of the week, including on holidays, at Christmas, new year, Easter and every festival of the year. If you are an advanced diver, we offer day and night dives every day of the year in some of the island's best diving spots. 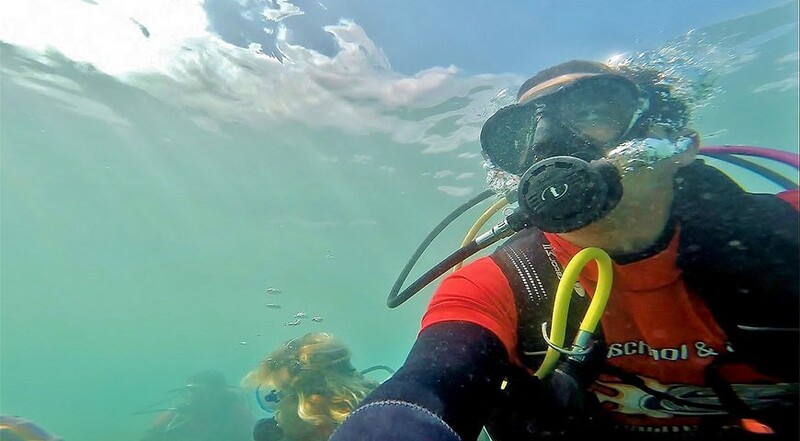 We provide diving material to rent, a guide and boat travel for our students. To do any of these courses, you must bring a medical certificate with you. For the qualification courses, you must bring your identity card or passport with you, as well as a photo of 4.5 x 5.5 approximately. 3 hours of lessons in water of 6/8 metres in depth on chica beach. Younger students will need to be accompanied by their parents and be 14 or older. 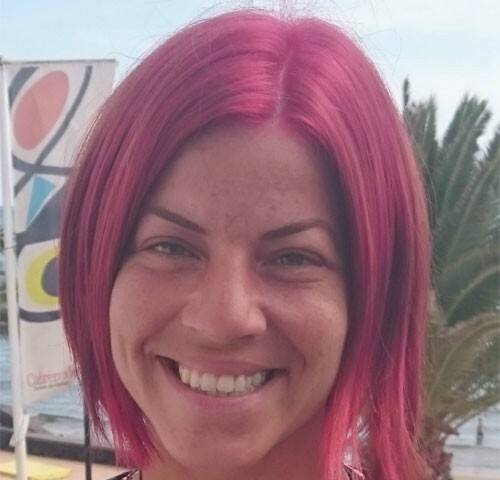 2 or 3 days in length (15.00-19.00) with 5 dives, 3 in a swimming pool and 2 in open sea, with 3 audiovisual theory sessions. 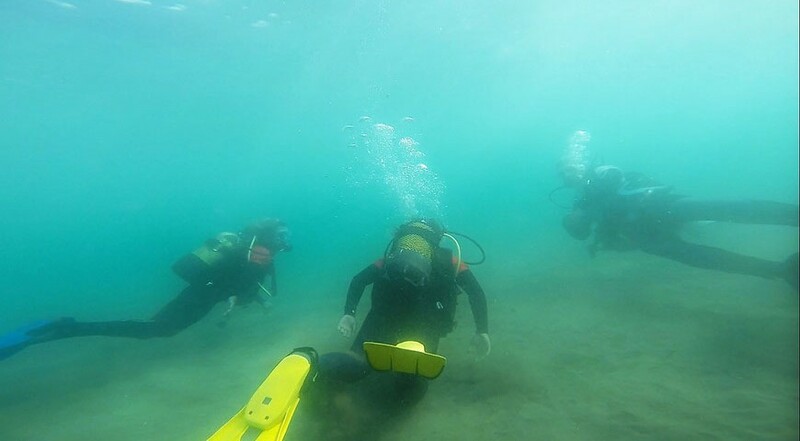 With this certificate, you will be able to dive anywhere in the world up to 12 metres below the surface with a diving suit and accompanied by an expert teacher. 4 or 5 days (15.00-19.00 approx.). This includes 5 swimming pool dives and 4 open sea dives. The lessons have one instructor for every 4 students. 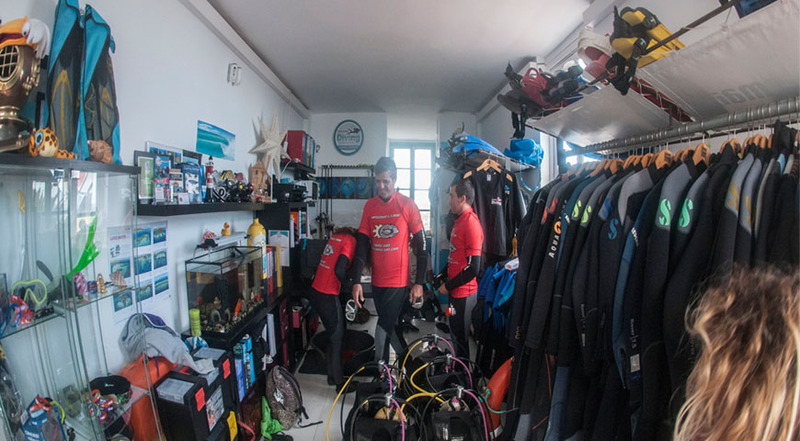 With this certificate, you will be able to dive anywhere in the world up to 18 metres below the surface with a diving suit and in Spain up to 25 metres with someone who is also an open water diver. 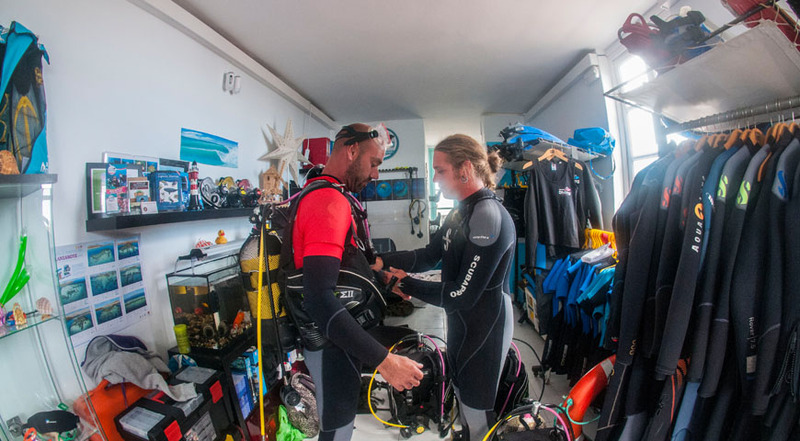 These lessons take place from 9.00 to 14.00 over 3 days with a total of 5 dives in open sea. You must dive down to 30 metres below the surface to achieve this certificate. You can decide where you want to go other than that, usually to the Puerto del Carmen sunken ships. With this certificate, you will be able to dive anywhere in the world up to 30 metres below the surface.